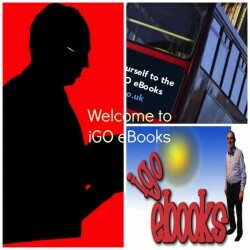 iGO eBooks } Welcome - Welcome to iGO eBooks! Under the pseudonym of iGO® & iGO eBooks™ is a catalyst for innovation in the eBook iBooks ePub pdf iba mobi rtf lrf pdb & eLearning industries and is instrumental in the positioning within niche markets specialising in specific disciplines of fundraising & governance for the voluntary sector and synergies with corporates in events management, (with networks nationally & internationally). There are 30 e/iBooks in the 4 genre material series creating a hotbed of new and strategic initiatives.